Those of you following me on social media may have seen that I sold some of my cards at two recent events. Some of you even visited me! It was great to finally get out there with my cards! I can't thank all of you enough for all of your support. I made a group of cards for the events, and I showed them in the last few posts. The unsold cards have made it into my etsy shop. Please consider checking them out there, too! 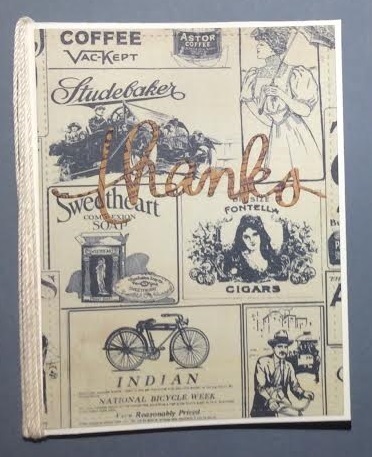 Today: Vintage style birthday, hello, and thank you cards.